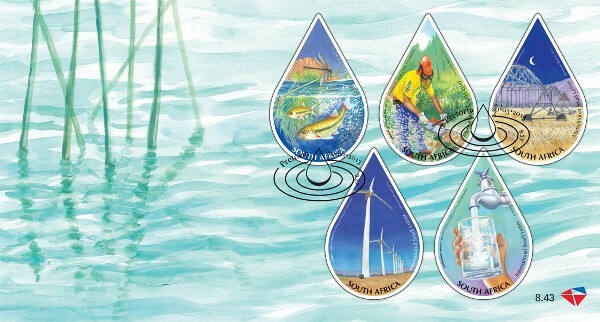 In celebrating World Water Day, the SA Post Office in partnership with the Department of Water and Environmental Affairs, have issued a limited edition stamp set. The stamp collection captures the United Nation’s theme of International Year of Water Cooperation. The purpose of the stamp series is to highlight and create awareness for the world’s most precious resource, water. Happening as it does, during the National Water Week campaign, the stamp launch also seeks to emphasize the message about the necessity for a mindshift in water use behaviour by all citizens. The South African Post Office occupies a strategic position as a platform that increases access to a great number of South Africans who are water users and whose contribution to water conservation would make a huge difference. The stamp was launched at the CTICC on 20 March 2013 by the Department of Water Affairs. 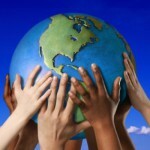 “Water is a precious resource and is essential for human health. This is why we are calling on all South Africans to play their part in saving this precious resource bearing in mind that South Africa is a water scarce country. It is therefore important to report leaking taps and closing them properly after use to prevent unnecessary water loss. 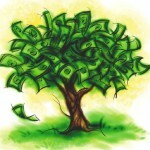 Water is also vital for food security” said Edna Molewa, Minister of Water and Environmental Affairs. The set of 5 self adhesive stamps are shaped as water droplets and reflect five recognized uses of water. “To the best of our knowledge, this is the first time in the world a stamp has been issued in a water droplet format. We hope that the peculiar shape will assist in attracting attention to the world’s most precious resource and put water conservation under the spotlight,” said Johan van Wyk, SA Post Office senior manager of philatelic services. In South Africa, water is fast becoming is a scarce commodity. South Africa receives almost 50% less rainfall than most other countries in the world. Rainfall is also distributed unevenly throughout the country and our water evaporates quickly due to our hot and dry climate. Climate change forecasts for South Africa suggest that, while some areas may get wetter, others will become much drier, and that increasing unpredictability will lead to more floods and droughts. 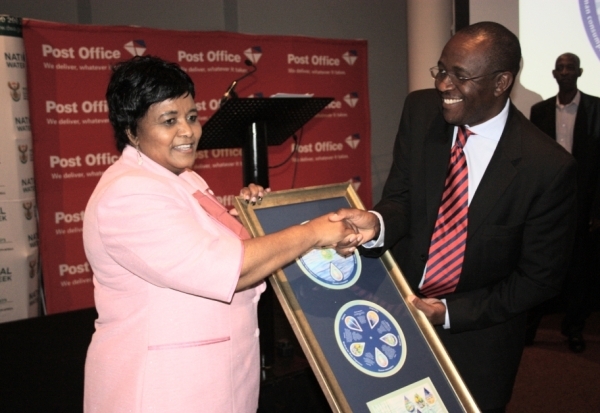 “The SA Post Office has various initiatives to highlight the importance of water as a critical and precious resource, not just South Africa, but the world and the launching of this stamp collection will go some way in achieving this, concluded Van Wyk. The SA Post Office have issued 60 000 of these limited edition stamps, which will be available at post offices countrywide. For more on the SA Post Office stamps visit www.virtualpostoffice.co.za.